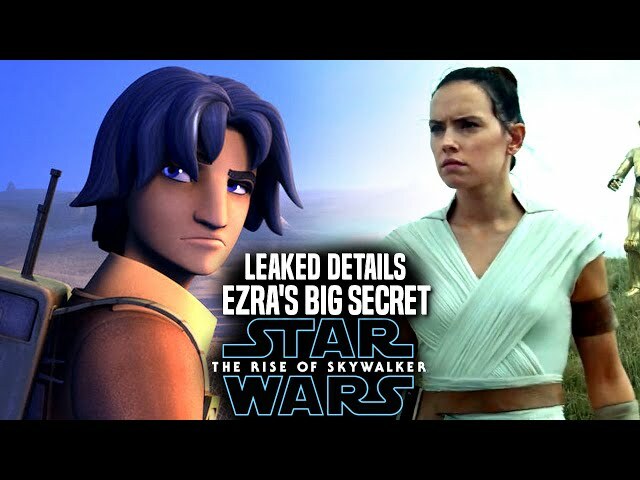 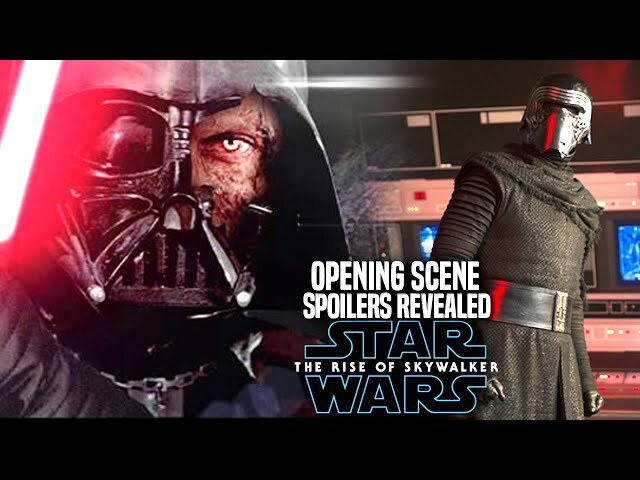 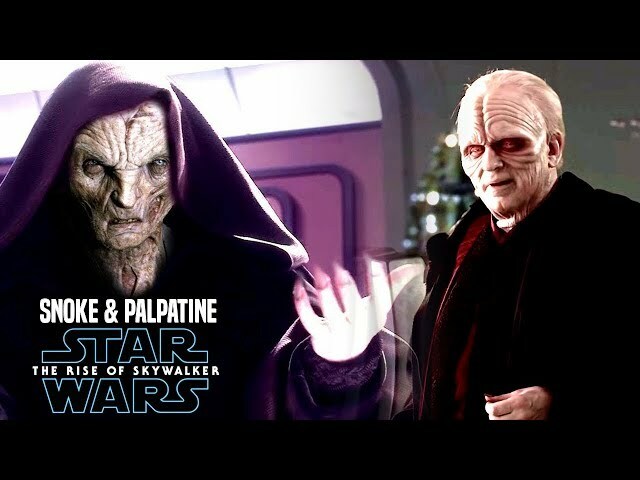 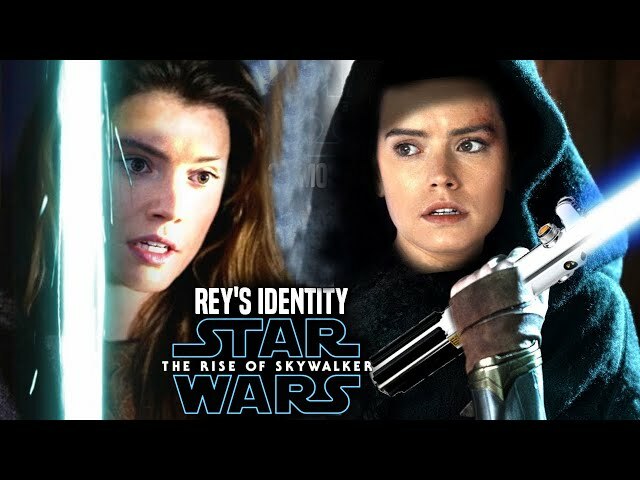 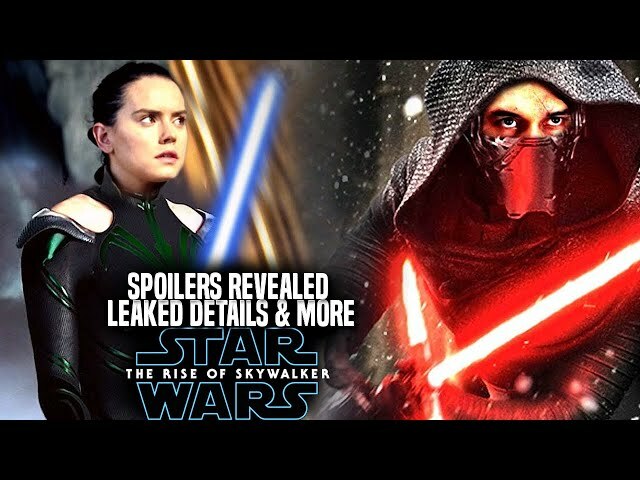 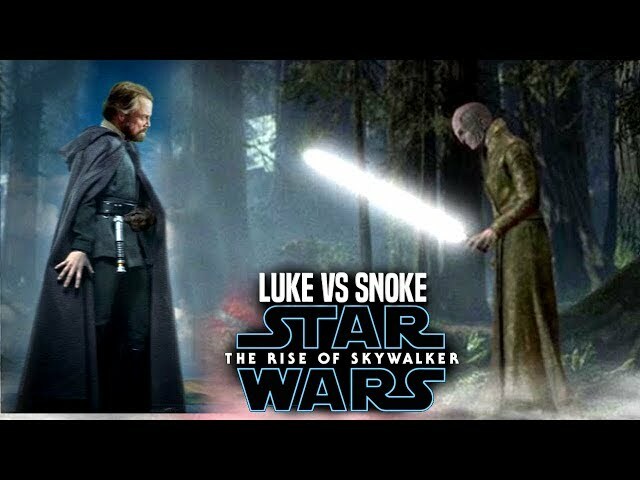 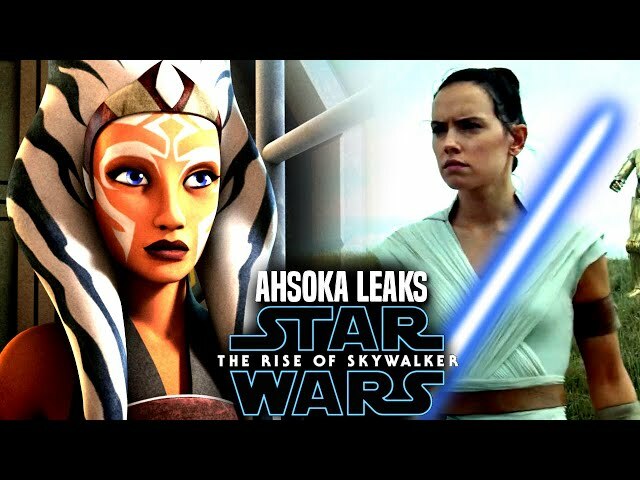 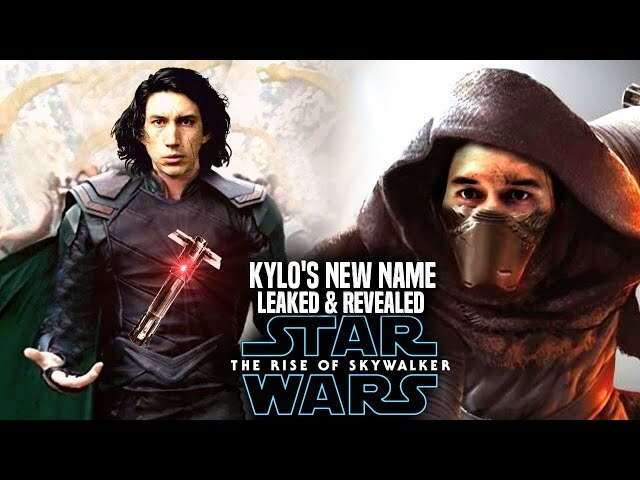 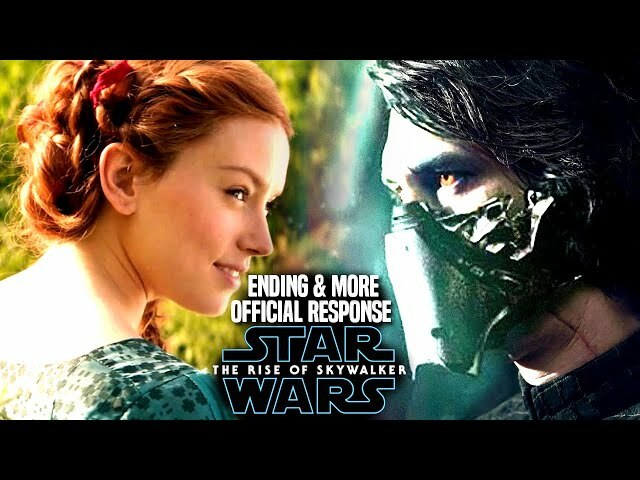 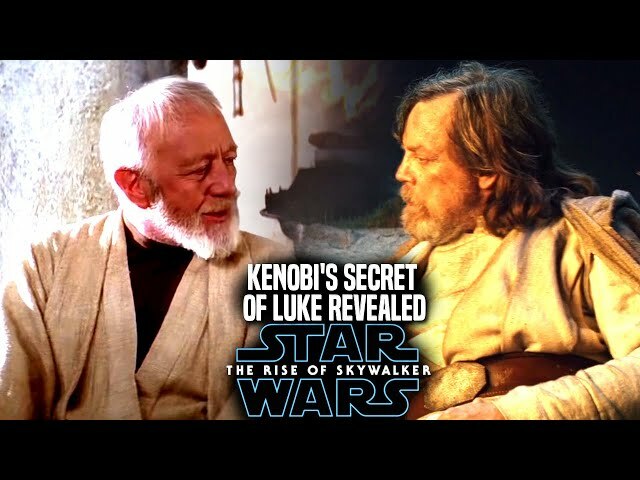 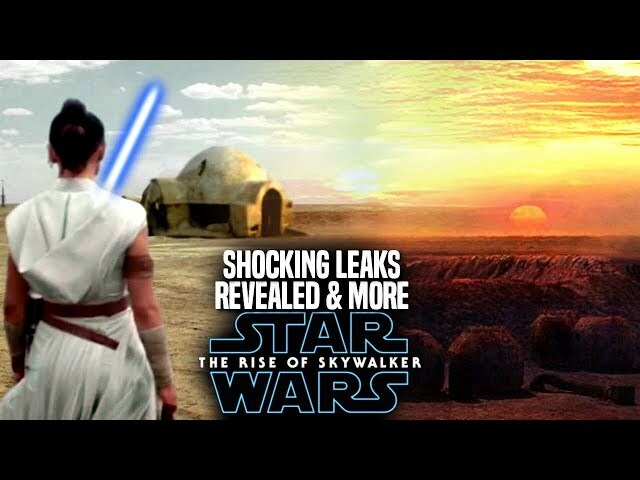 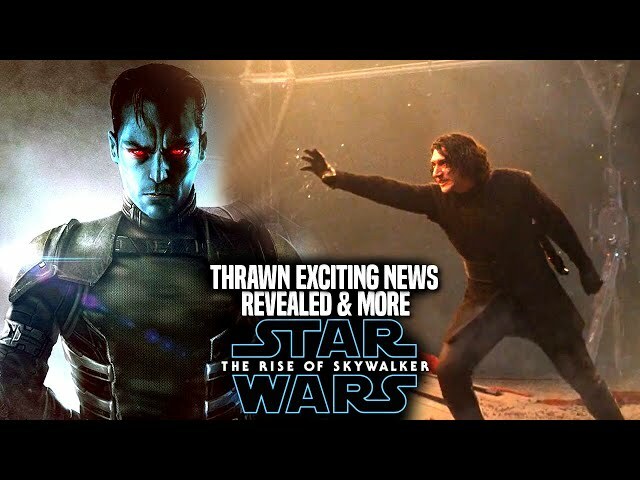 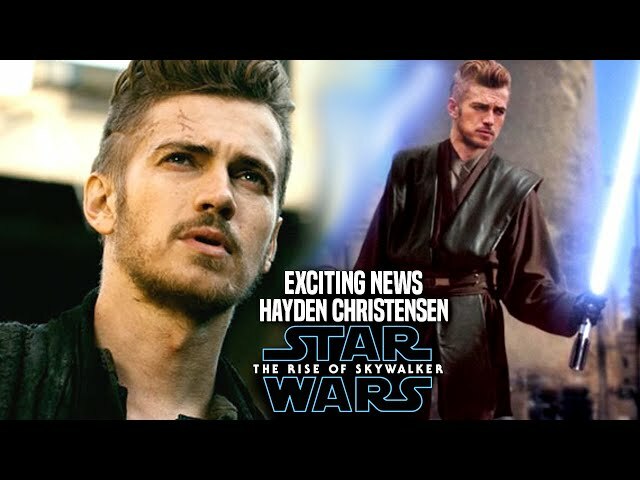 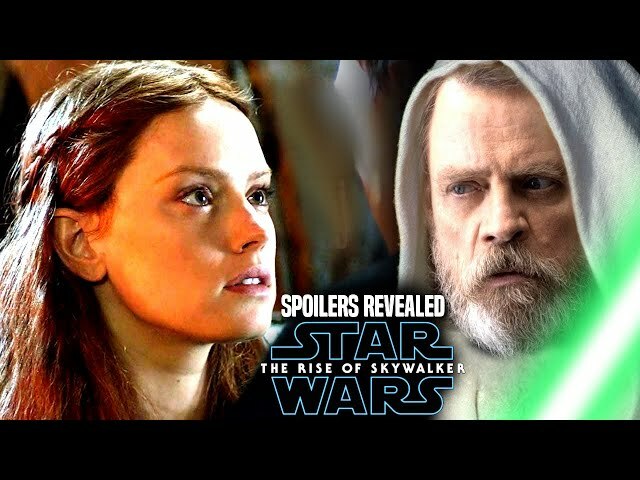 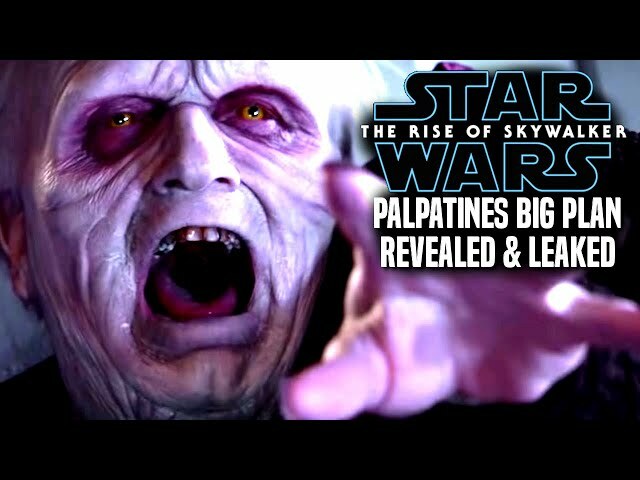 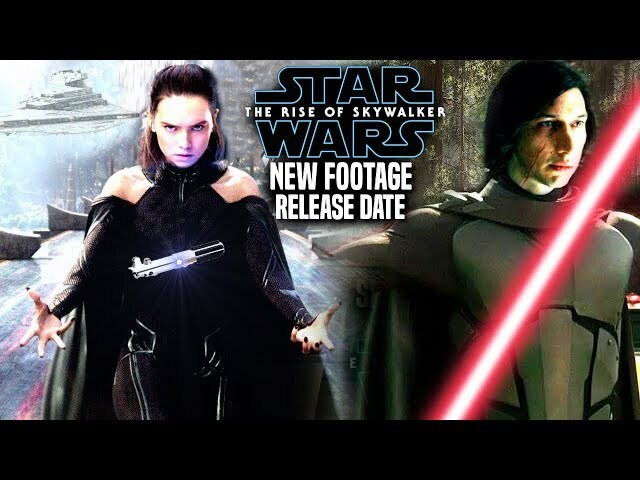 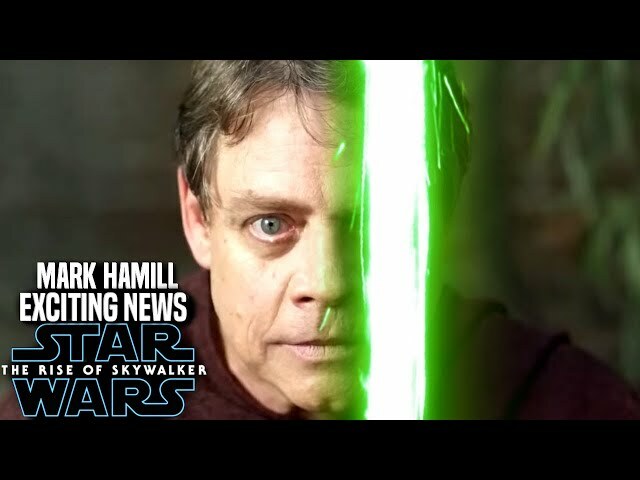 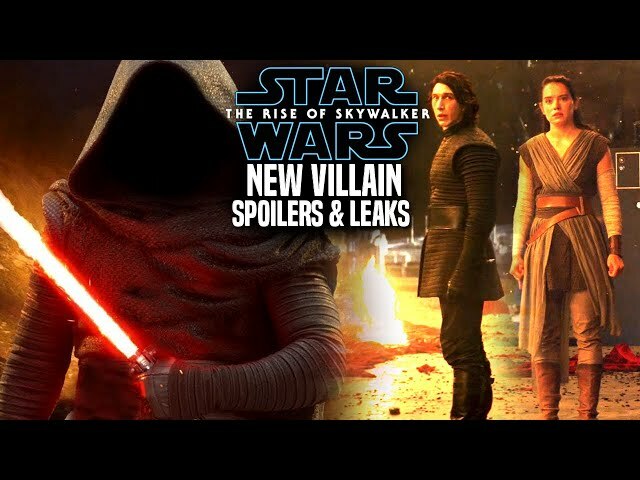 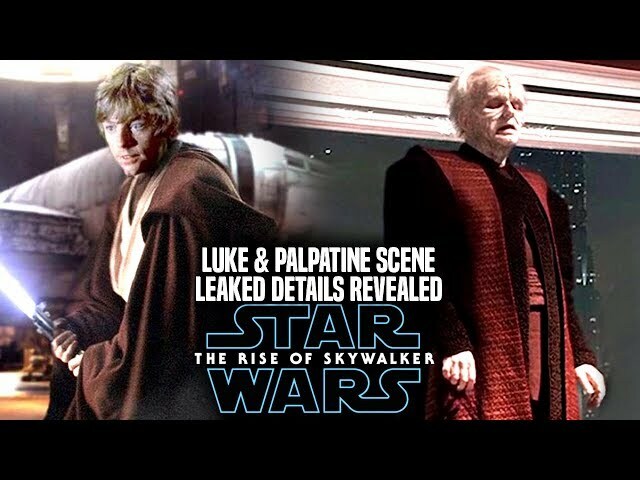 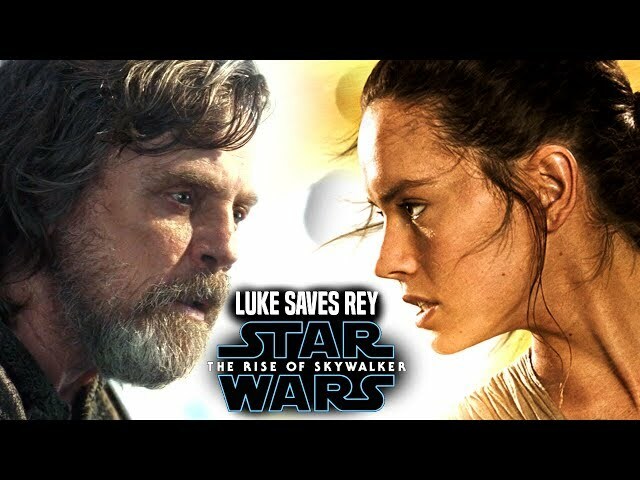 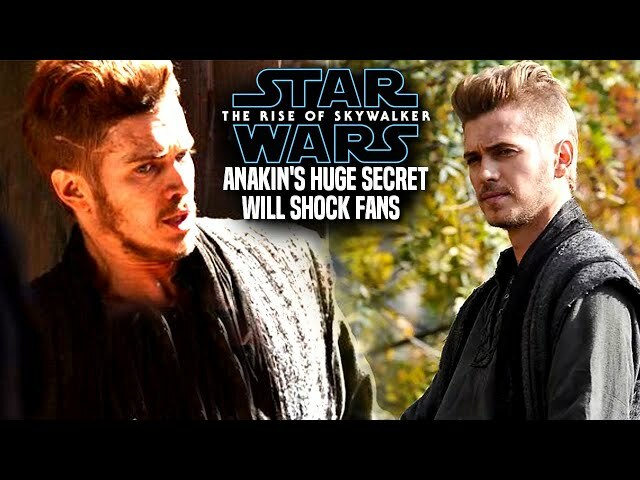 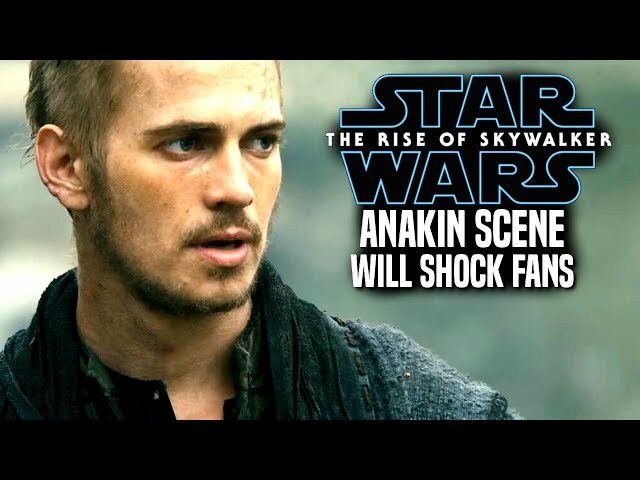 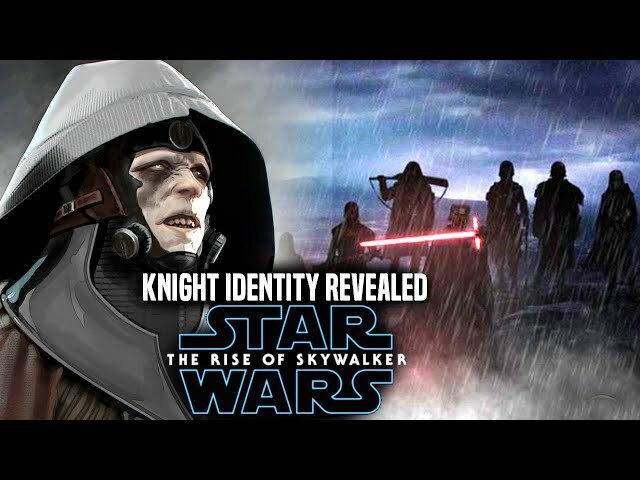 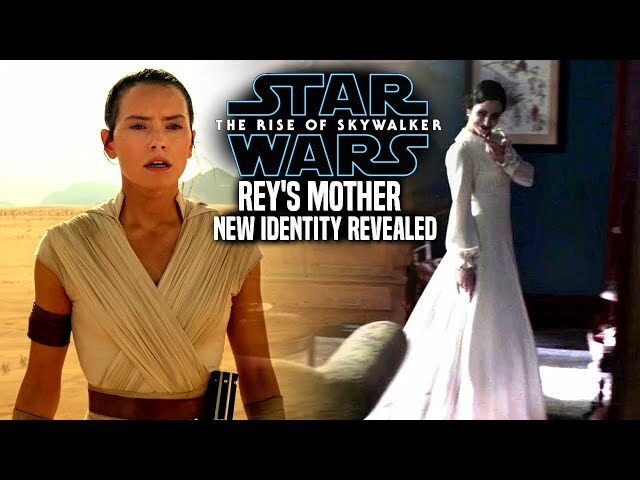 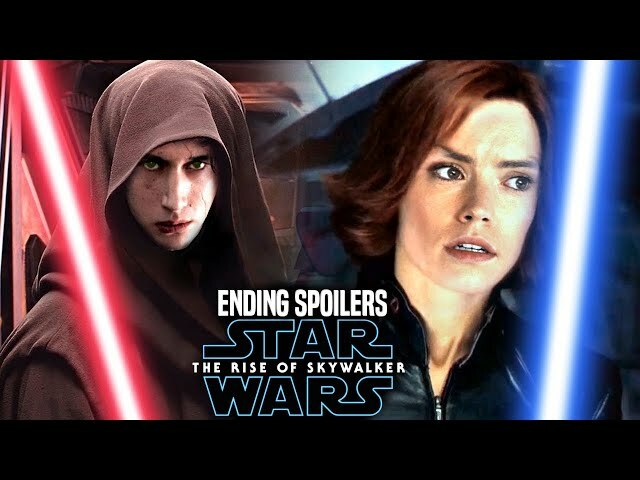 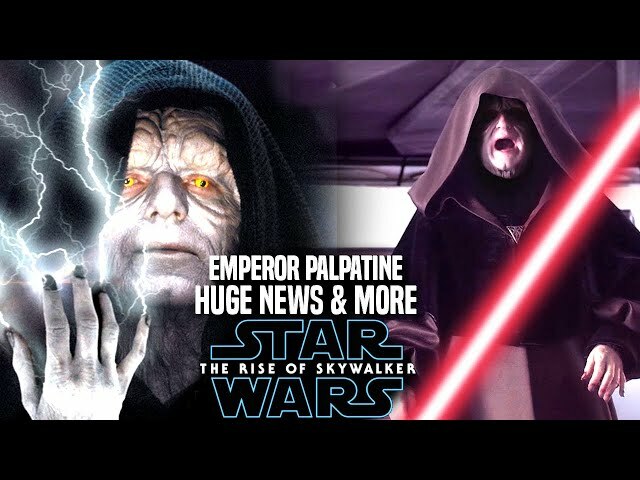 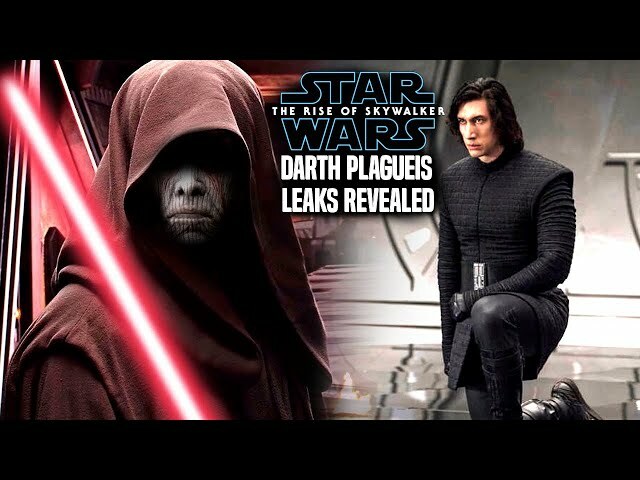 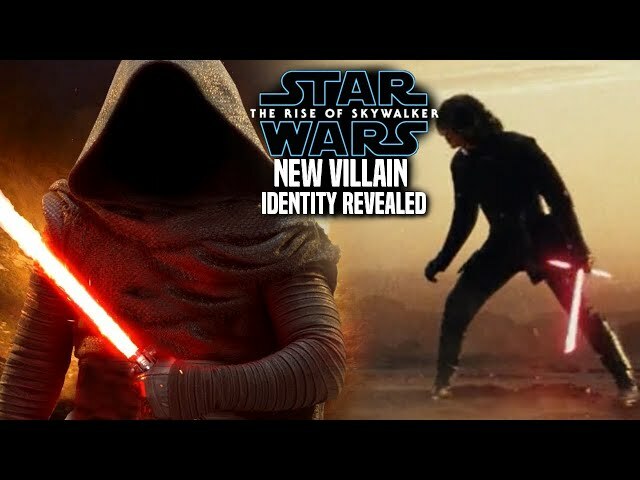 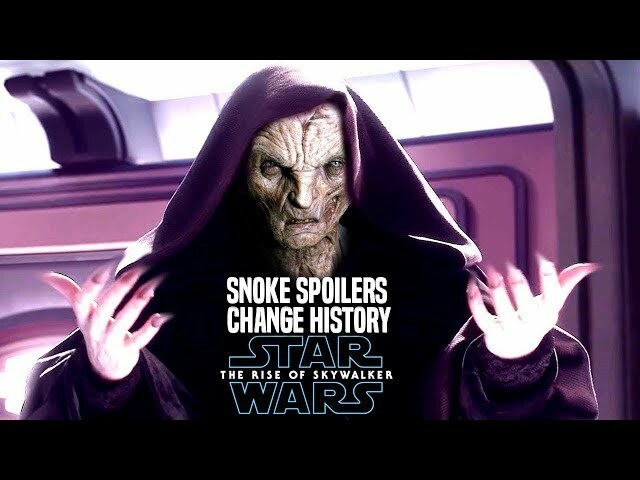 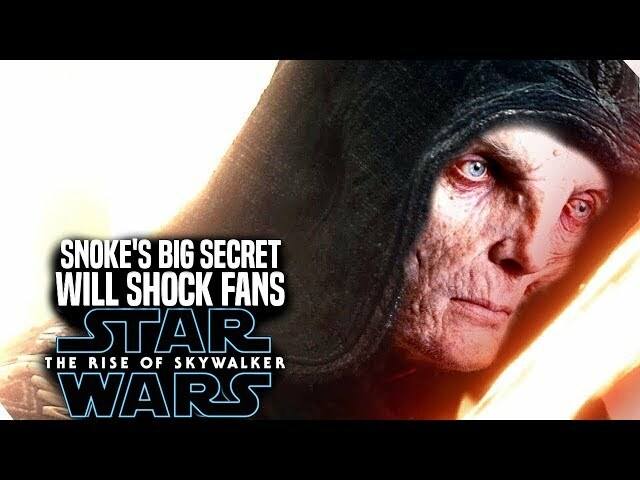 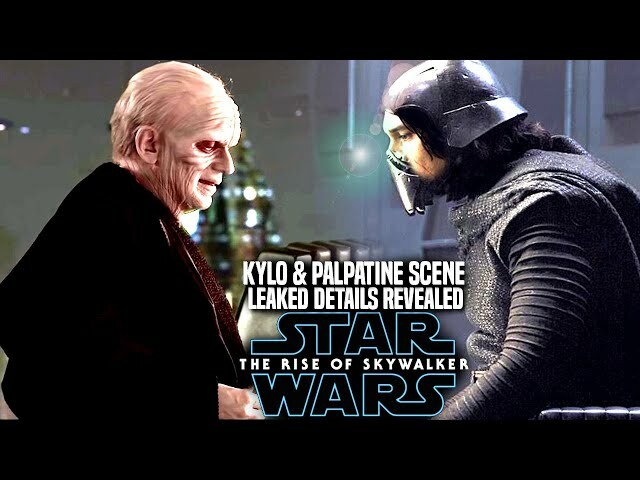 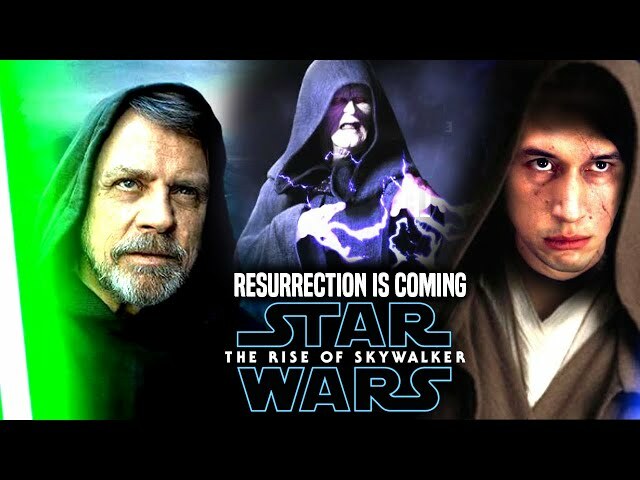 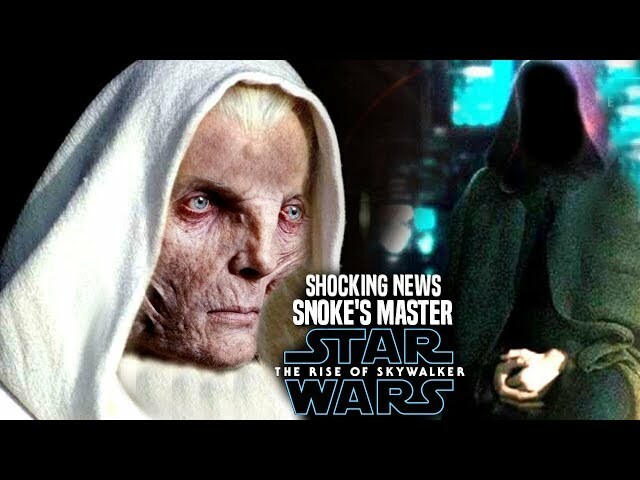 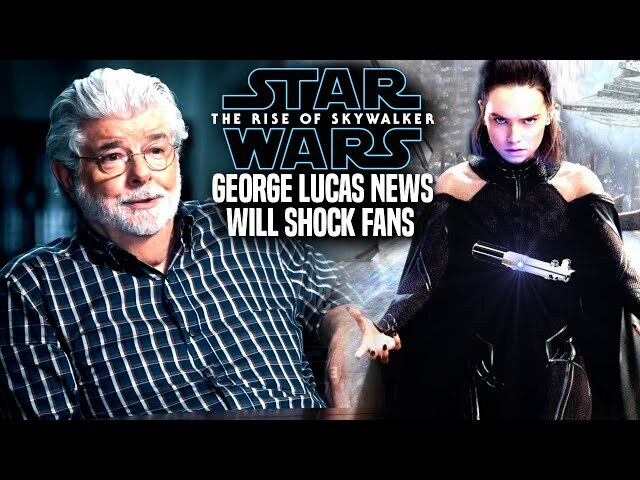 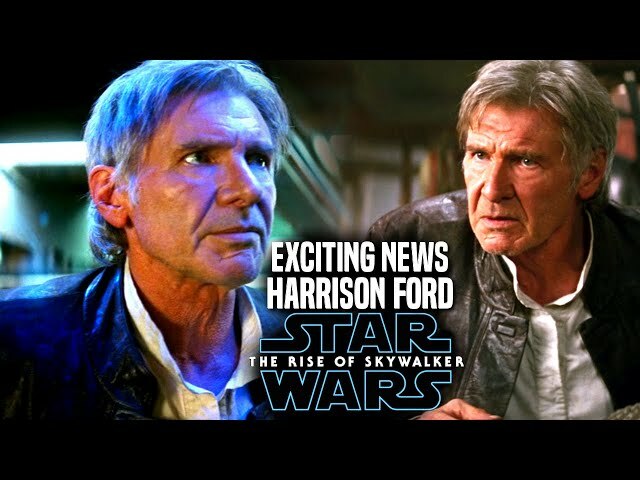 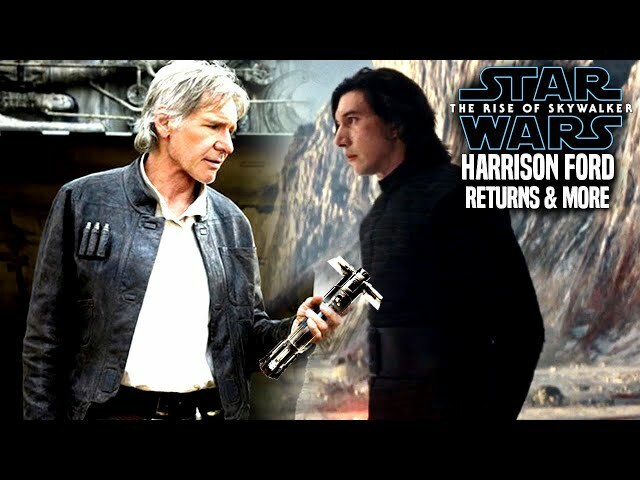 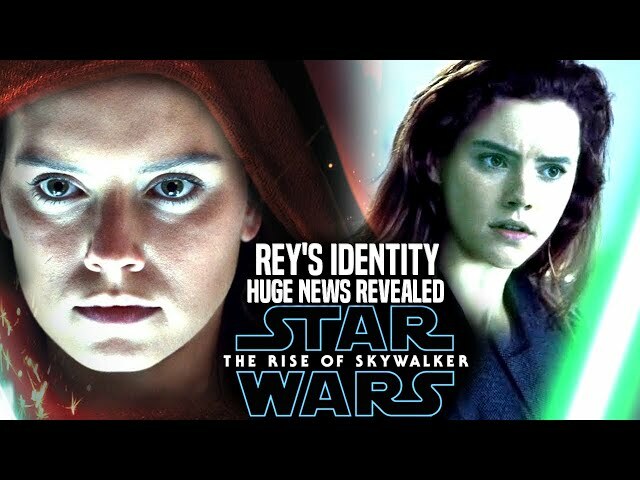 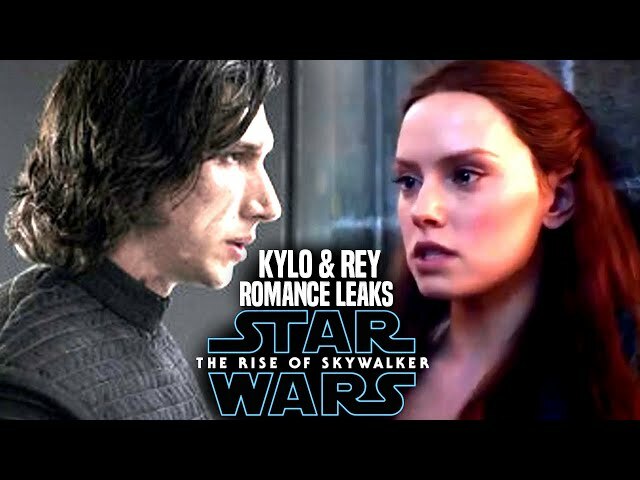 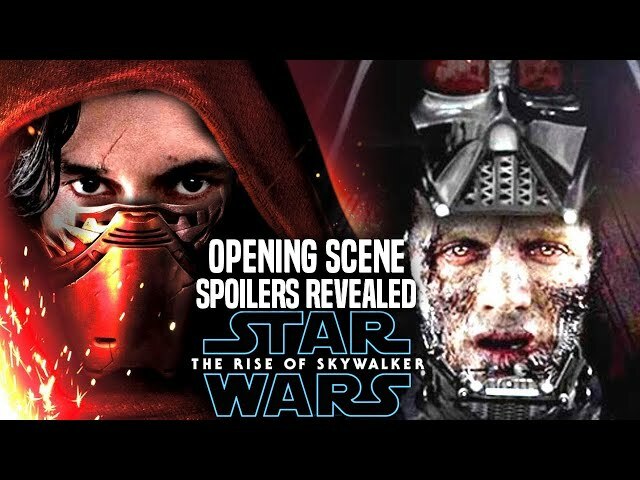 Star Wars The Rise Of Skywalker Trailer made its debut a couple of days ago at star wars celebration chicago and it left many fans wondering about emperor palpatine and his laugh in the star wars the rise of skywalker teaser trailer. 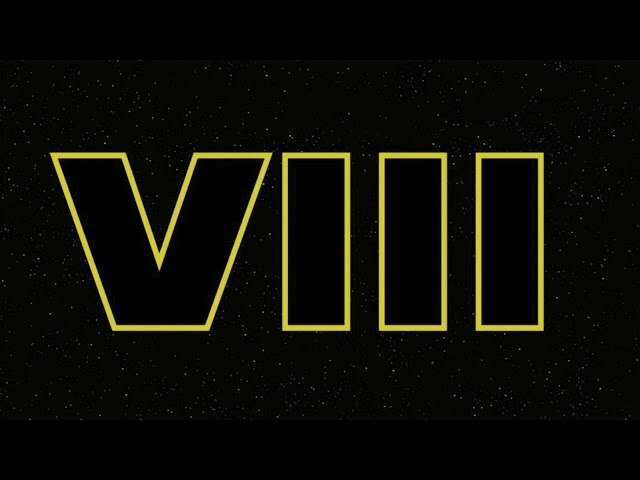 The star wars episode 9 teaser trailer eventually opens up to the iconic star wars logo revealing it is colored blue!. 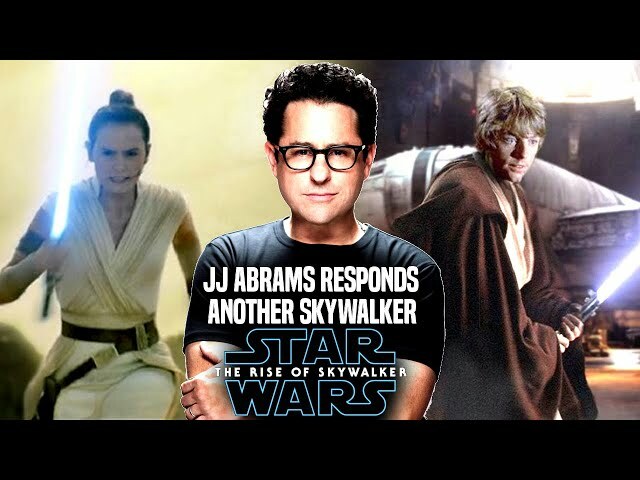 We will go over the two main reasons as to why jj abrams decided to make the logo blue in comparison to red with the last jedi and yellow with the force awakens. 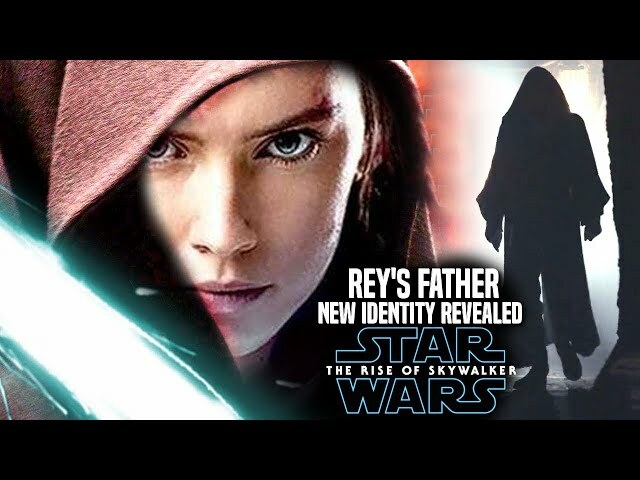 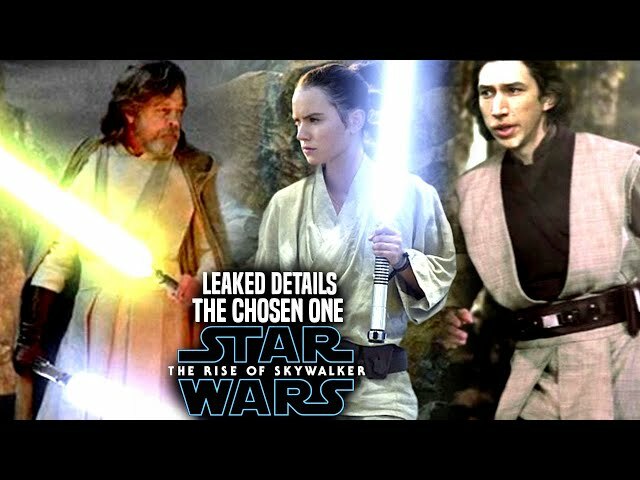 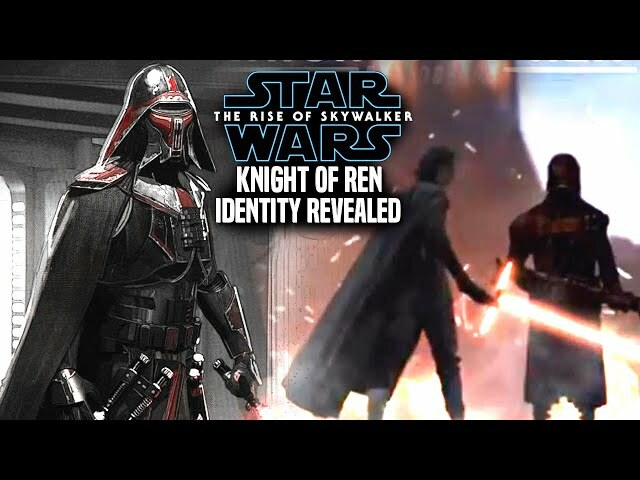 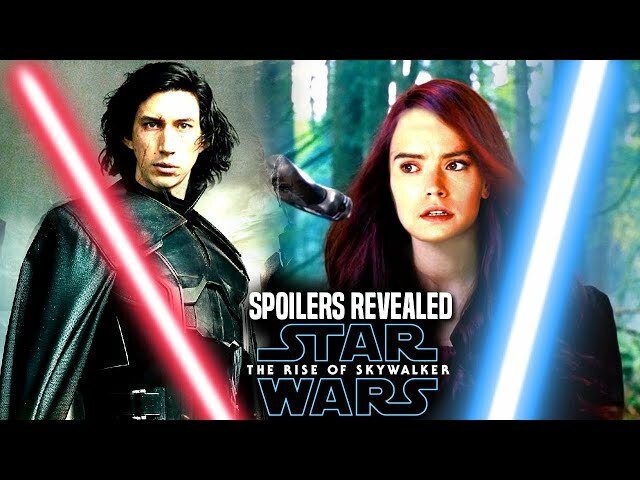 The star wars episode 9 title is a mysterious one for sure that makes fans ask many questions as to whats going to happen with luke skywalker, kylo ren or even rey for that matter. 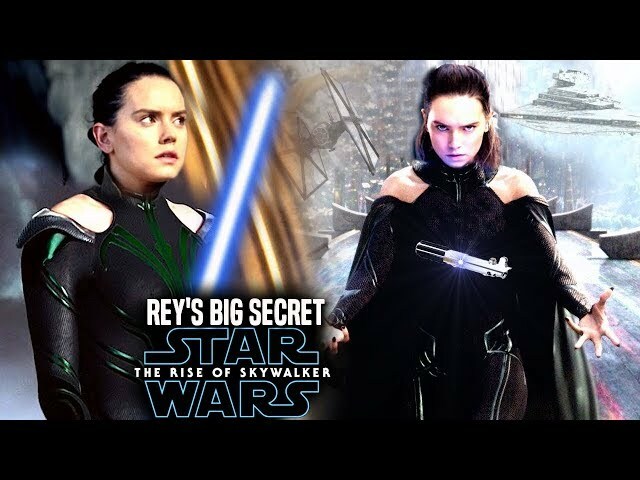 In our star wars the rise of skywalker trailer breakdown we also go over the death star wreckage which is a great piece of nostalgia. 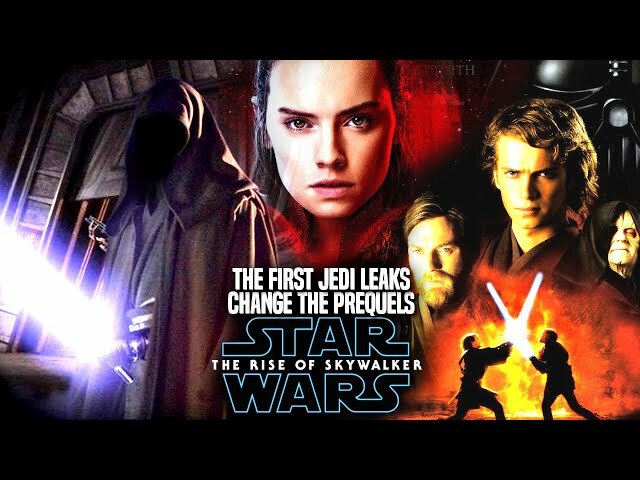 Star Wars Episode IX is set for release this december of 2019 before disney begins working on the new star wars trilogy also known as the 4th star wars trilogy. 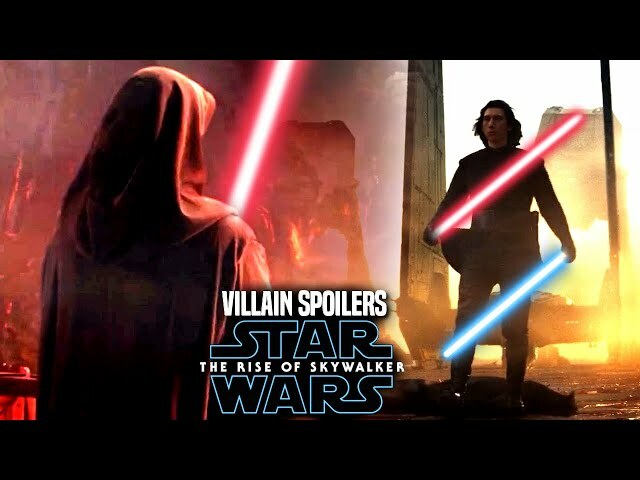 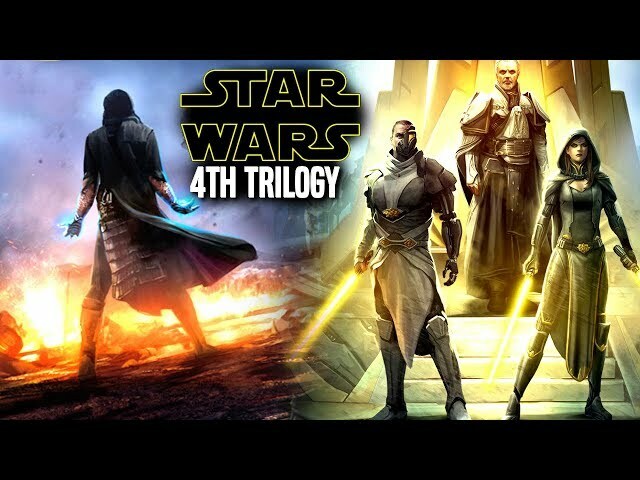 Recently we also went over partial answers as to the star wars episode 9 title meaning that has many people talking.